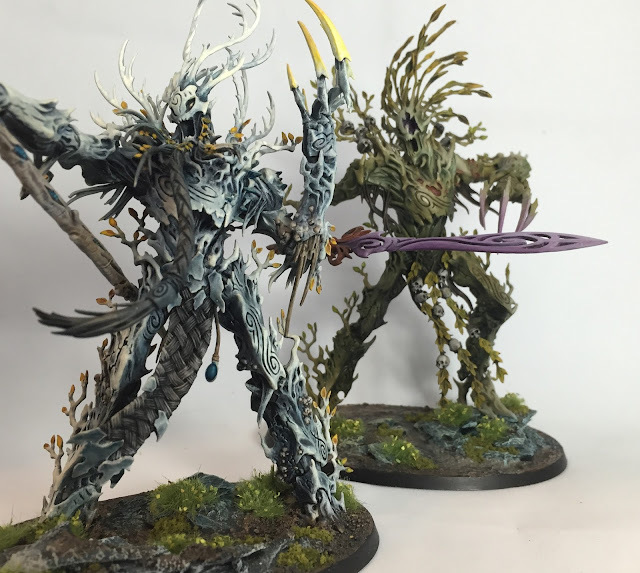 HobbyHammer : Miniature Showcase: Kelly Freiborg, Sylvaneth! 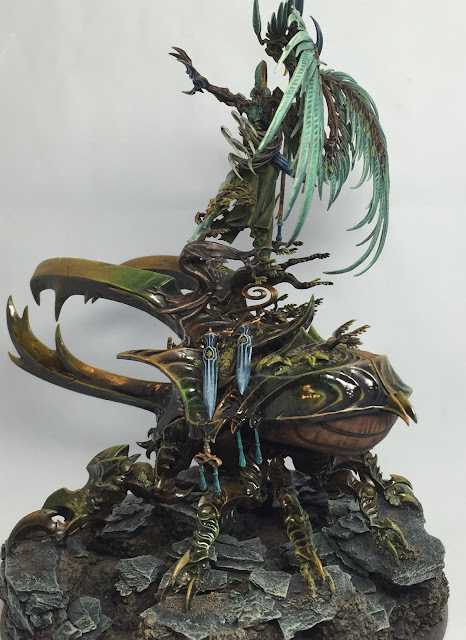 Miniature Showcase: Kelly Freiborg, Sylvaneth! 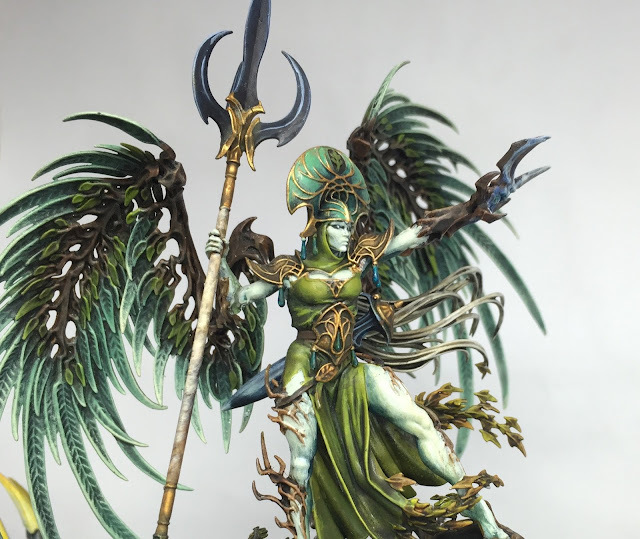 If you follow Games Workshop: Age of Sigmar on Facebook, you will have seen they sent her an Alarielle model to paint up, and what a model that was! A model which I have only seen painted in bright colours, interpreted completely differently and painted in a dark mysterious colour scheme. 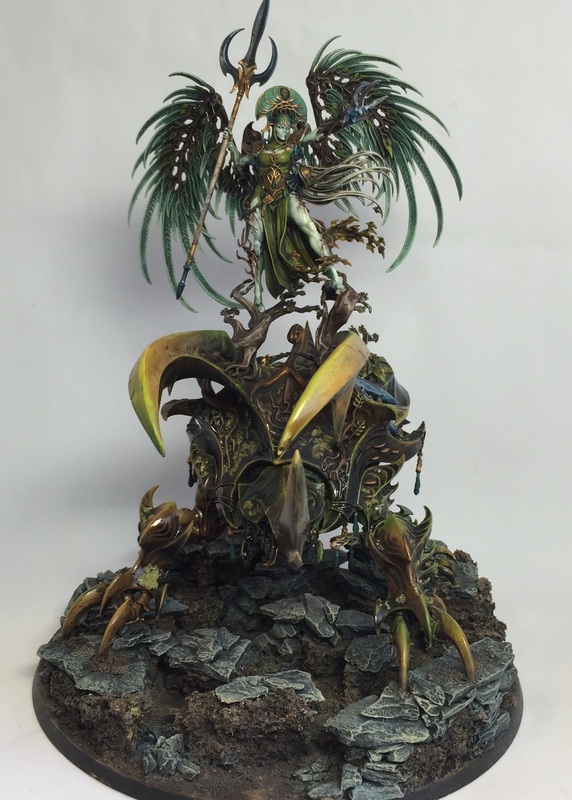 I spoke with Kelly before Games Workshop got their hands on her (hence no questions about this) and wanted to go back further though and talk to Kelly about the actual core of the Sylvaneth army she painted a few months back. She has used a great idea of separating out the core into three distinct species of tree. I managed to chat with her about her life in the hobby and painting. Kelly: I’m great, thanks for asking! Kelly: Ha! No I didn’t I’ve always been a fan of the treelords and my local game shop had a sale on Warhammer products last fall so I picked up the box set and then added more dryads. 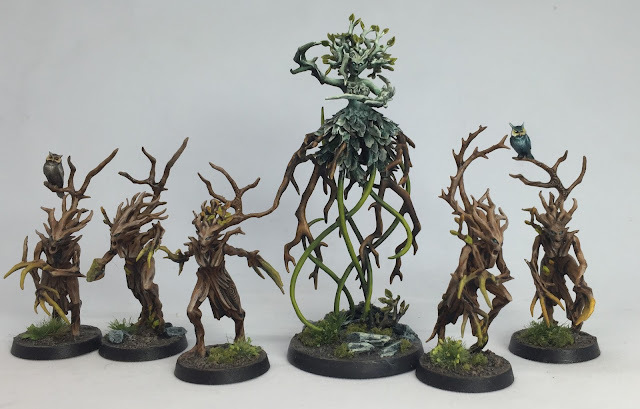 Sean: Awesome, in regards to the army, the different colours are really effective, having the tree lords be different species and their dryad followers match them, what gave you the inspiration? Kelly: I looked at a lot of painted treelords, the thing I noticed when a large army was posted was that it tended to look fairly flat. I also live in a heavily wooded area and the reality here is there is not one color of tree in the forest, I liked the idea of having a varying set of colors. 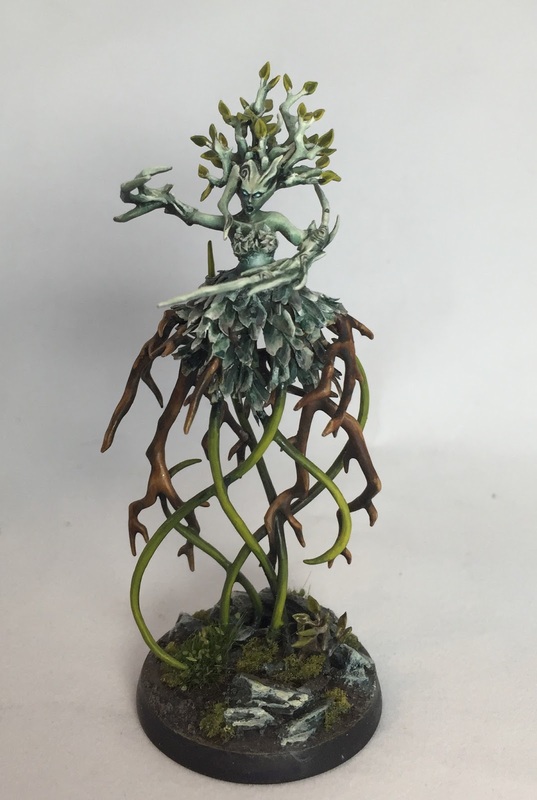 On top of everything else I have painting ADD so the thought of painting 60 dryads all the same was not appealing so I decided to do several colors of trees. Sean: What is your recipe for the process of painting in a nutshell? How do you go about getting the Zenithal effects? Kelly: I usually have a fairly solid idea of what I want to do before actually beginning painting. I tend to start with a vague idea and do a lot of image searches until I find the right color contrasts and transitions. This does not mean finding a photo or image of the correct subject matter and colors, just color and texture. For example, I looked at bird photos when looking for the schemes on my Pegasus knights. Once I know what I’m doing I will document the colors I want to use and make any changes on my color map before ending up at the final scheme. With some models I even print black and white pictures of the model and color it using colored pencil or color them in Photoshop. The painting actually starts with a Zenithol prime, sometimes black and white, in the case of my trees I got colored airbrush primer and used a color on the darker end and the lighter end of my final scheme as the primer layer. I had previously painted one model at a time solely for local painting competitions so I would do the full wet palate, very thin paint, several layers to achieve one color transition process. My goal with the Sylvaneth was to get an army painted that still looked good but was finished in my lifetime. To do that I switched to more overall inking with thicker (skim milk consistency) paints and drawing on texture and highlight lines in one to two coats, color transitions done in a two brush blending style. Sean: You make it sound so easy! What are your plans for the latest releases? 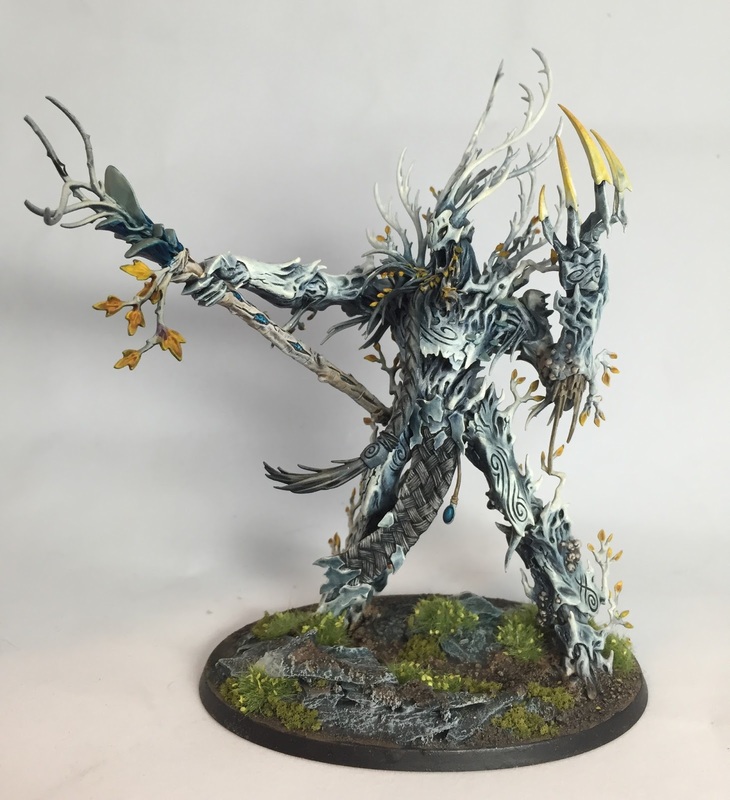 Kelly: I am rouding out my Sylvaneth army with some Hunters and Alerielle and then switching back to Silvertower to finish that set. I have a death army that is vampire and skeleton heavy that I am working on to bring to Adepticon next year. I also have a Tau army and a Death Korps army to paint and a heresy box I am leaning towards painting as Imperial fists. Sean: Ha, not a lot then! So how long have you been in this Hobby? Kelly: 8 years off and on, solidly for the last 4 years. 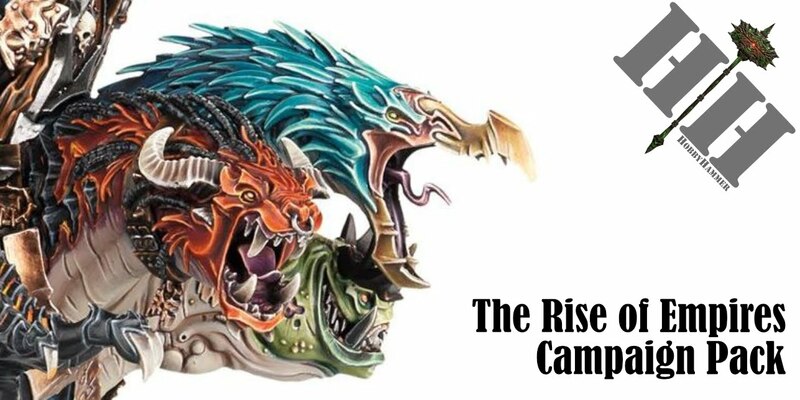 Sean: And are you going to be participating in the upcoming Summer campaign from Games Workshop? Kelly: Probably, I’m planning to bring my trees to the local game store this Sunday. 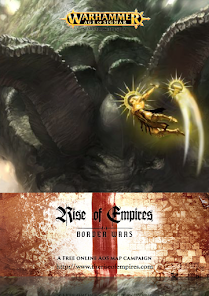 Sean: Whats Age of Sigmar scene like in your area? Kelly: I’ve honestly been holed up painting lately, but there are a lot of interested people and a few stores with regular game nights set up, I would say it’s pretty strong and seems to be growing rapidly. Sean: Any final thoughts or anything you wanna promote? Kelly: I think I’ve covered pretty much everything. I’d like to say thanks to all of the friendly folks I’ve met so far through painting. 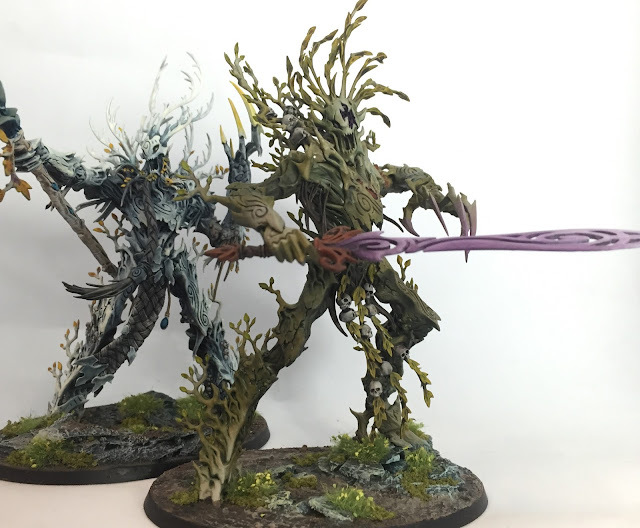 Thanks to everyone for the support on my twitter (@kelfrei), and a big thank you to Games Workshop for posting my Gaunt Summoner and Alerielle on their AoS Facebook. 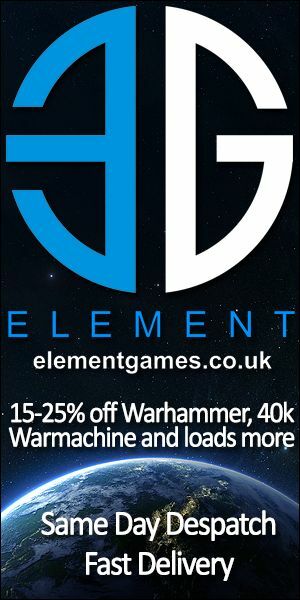 …and thank you for the interest in my army! It’s always cool to see what you’ve posted on your site.